Reports appearing on the Internet point to a possible second jailbreak having been discovered for Sony's PlayStation 3 games console. The hack, known as 'JB2', shares similarities with the older jailbreak that made appearances on the Internet. The hack seems to run from a USB dongle, like with the original jailbreak, where the console's security is compromised by the USB upon boot-up. Google is still trying to get its Google TV project to become more attractive to mainstream consumers. The effort to merge televisions with a Google-developed operating system has so far only brought in two hardware partners. 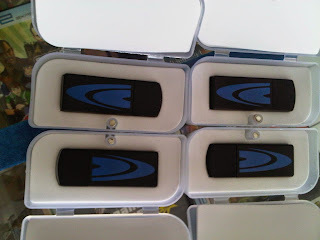 One is Sony, who put Google TV inside three models of its Bravia TV line. The other is Logitech, which created the Revue set-top box with the operating system inside. Sales for both companies have not been up to expectations. 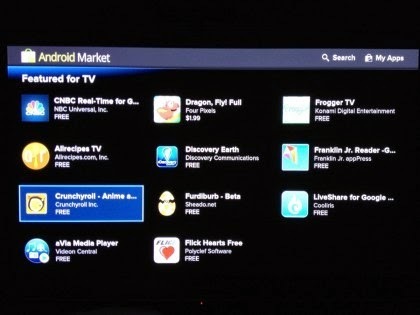 Google has been promising a major update for Google TV devices for a while but so far it has yet to be released. Steve Jobs, the late founder of Apple, didn't care very much for the tactics of one of its biggest rivals, Google. 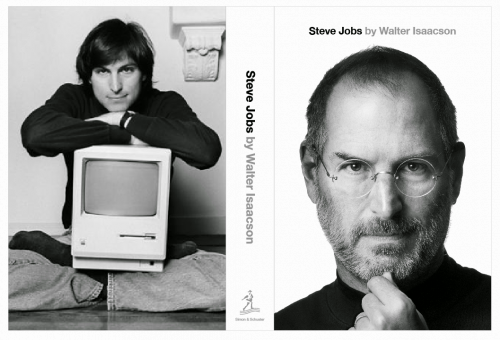 CBSNews.com reports that in the upcoming biography titled simply Steve Jobs, Apple's CEO was furious that Google was developing the Android operating system for smartphones. Jobs felt that the OS ripped off a number of features from Apple's iPhone and iOS operating system. El difunto Steve Jobs fue un hombre que entre muchas otras cosas por las que era conocido una de ellas era la de polémico y con grandes lucha con la competencia, en especial con el sistema operativo Android, del que nunca fué un admirador precisamente. Siempre se ha sabido que el odio que sentía al robot verde era enorme debido al gran pedazo de cuota de mercado que estaba consiguiendo quitándole compradores de iPhones, pero ahora ese sentimiento adquiere una nueva dimensión. Well, that was fast. 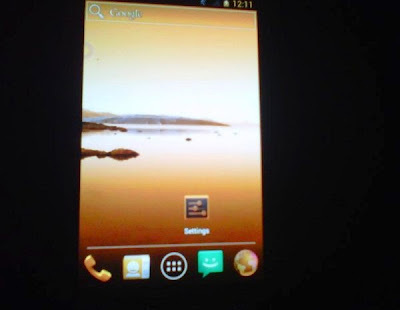 Just two days (barely) after the Android 4.0 SDK was released, a resourceful dev claims to already have the code up and running on a handset that isn't the Galaxy Nexus. 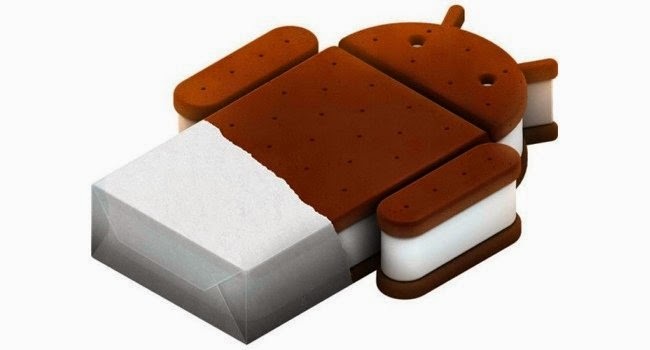 Android Central forum user Breezy is working on delivering a taste of Ice Cream Sandwich to the Nexus S 4G. Los cocineros de ROMs están dispuestos a todo para poder darle nueva vida a sus terminales preferidos, algunos sin recibir una actualización oficial desde hace más de un año, sufriendo el olvido de sus creadores. Y es que su trabajo ha podido renovar completamente diversos terminales a lo largo de varios años, como muchos recordamos el olvido que sufrió el HTC Hero o el proyecto para conseguir usar el HP Touchpad con el sitema operativo Android.